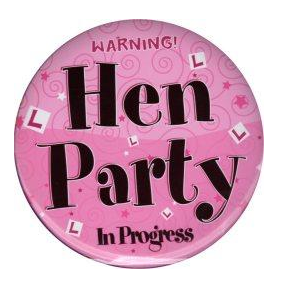 These are Cute Hen Party Bride to Be Hen Night Party Badge, great for Wedding Supplies Bridal Party Pins, not just a novelty hen party badge set for hen stag. 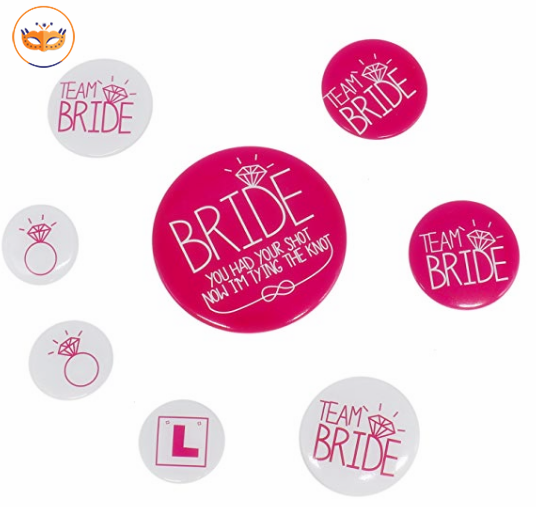 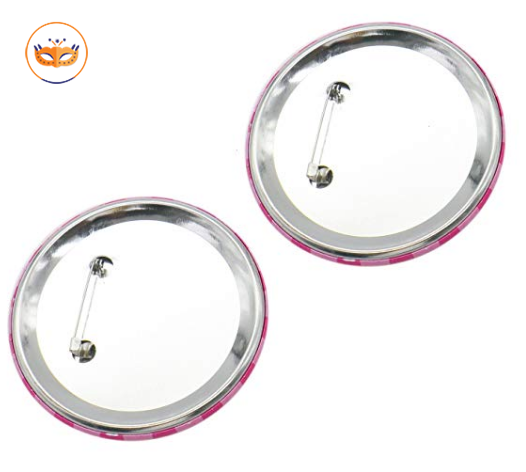 Hen Party Bride To Be Pink Badge Decoration Bridal Party Pins. 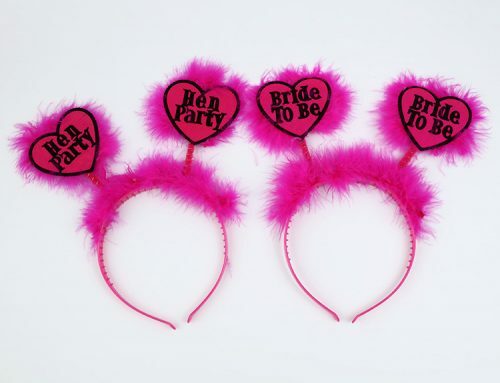 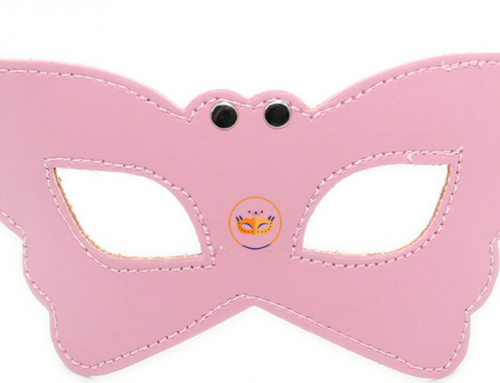 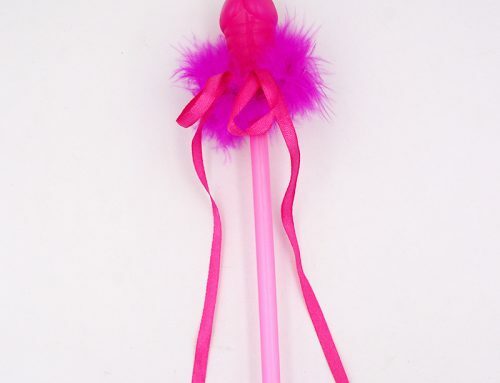 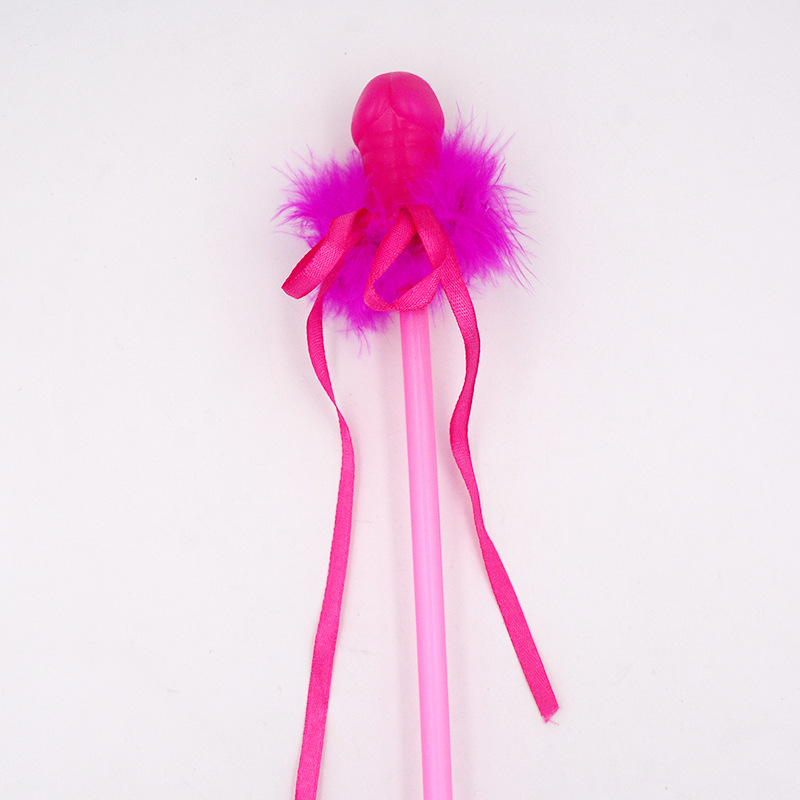 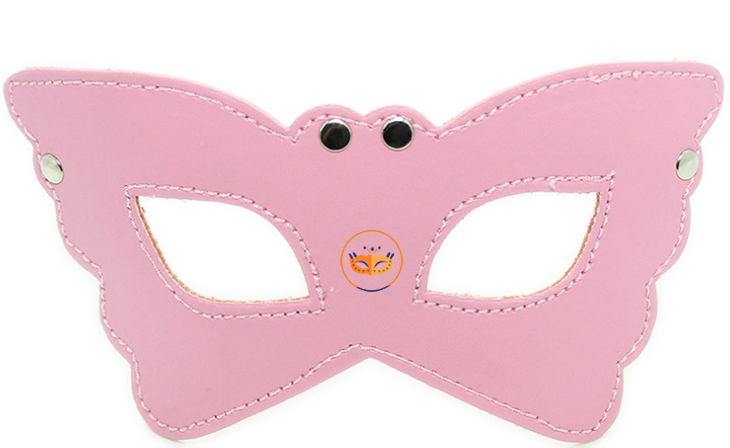 A fun accessory for the bachelorette party, Wedding Party, Bridal Shower and hen night party.